Today we will once again delve deep into the wares of the Cafago e-shop and we will emerge with two interesting loot options. And as usual we are bringing those with a special discount coupons for our readers, because it’s never a bad thing to shave off few dollars here and there from the retail pricing. So let’s get to it. 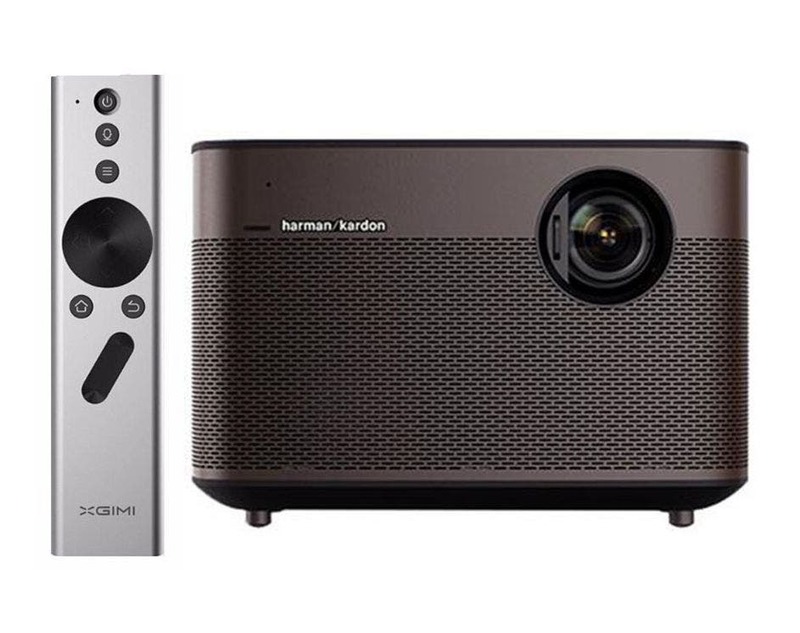 First we have the fancy upscale XGIMI H1 DLP projector, which comes as a full multimedia center package with the integrated Android 5.1 TV Box with plenty of power including quad-core CPU, 3 GB RAM, ac Wi-Fi and Bluetooth 4.0. 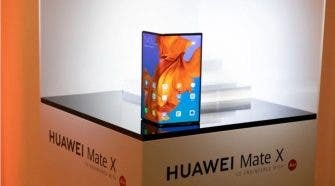 The XGIMI H1 can offer 1080p native resolution, 900 ANSI lumens brightness, 300 inches maximum projection size, Harman Kardon duo 45mm speakers and a sleek remote controller. With the discount coupon DV313 you can get it for just 622.66€ / 740.97$ up until January 25th, just keep in mind it can’t be shipped to Brazil. 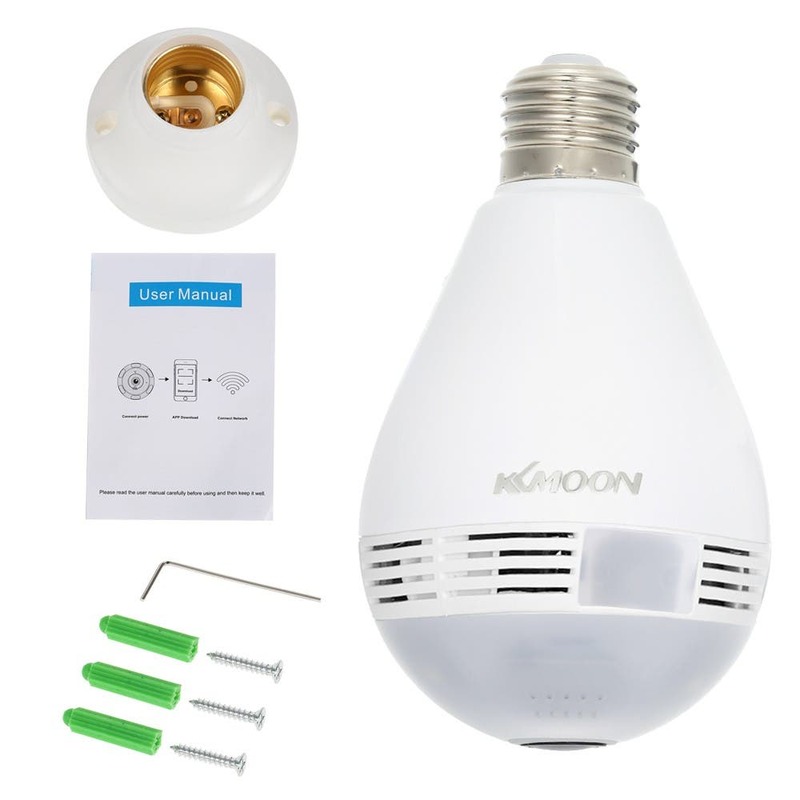 And second we have KKmoon wireless 1080PH Wi-Fi 360 degree IP camera disguised as a lightbulb offering full panoramic view, built-in mic and speaker for 2-way audio, IR night vision, motion detecked, remote control via smart phone and quite some more. And with the discount coupon JS175 it’s up for grabs for only 24.36€ / 28.99$ expiring also January 25th.